Ultimate Ears have announced a new mobile speaker, this one is a larger version of the UE Boom, called the UE Megaboom. 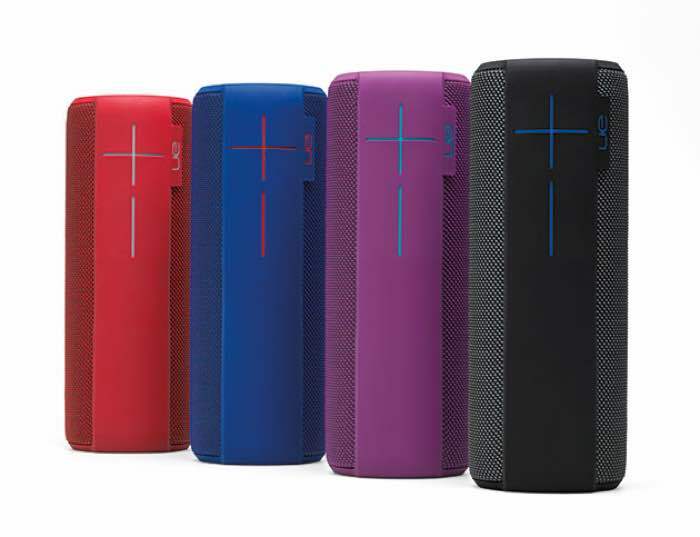 The UE Megaboom comes with 360 degree sound and the devices features an IPX7 rating for water resistance, and it also comes with free apps for both Android and iOS. The UE Megaboom will go on sale in the US later this month, the debvice will retail for $299.99, you can find out more details at the link below.